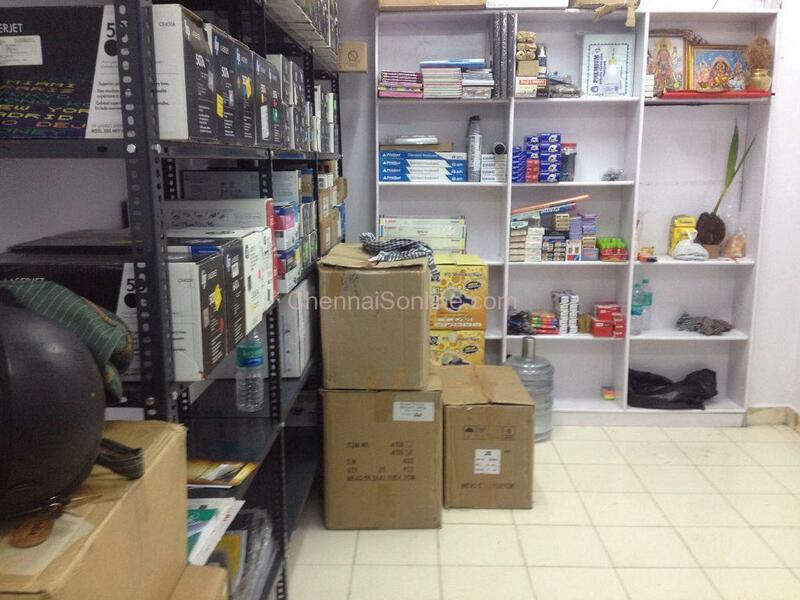 The Video Piracy Cell, Crime Branch CID, Chennai Unit II along with Enforcement of Intellectual property rights (EIPR) carried raid few stores who were dealing with fake HP products and selling them in the market. The shop at, Wallers Road, Chennai-2. 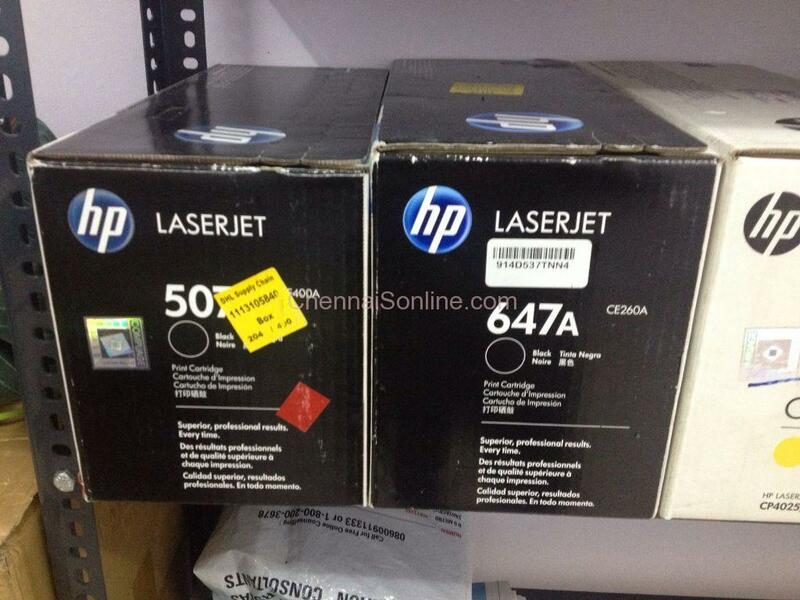 was found dealing in fake HP products, as tipped off by EIPR to the police. 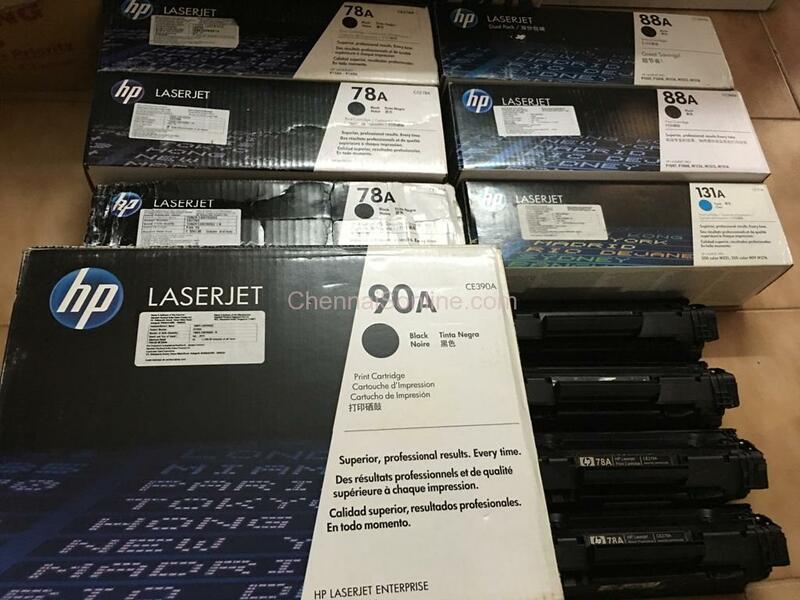 On the information, cops raided the place and seized huge quantity of fake HP toners and ink cartridges etc. Cops arrested two, from the shops and booked them under section 51 r/w.65 of Copy Right Act 1957. The raid was carried under the supervision of Jayalakshmi , Superintendent of Police, Video Piracy Cell, CB CID, Chennai and G.Nandha Kumar, Inspector of Police, Video Piracy Cell, CB CID, Chennai Unit II and team.